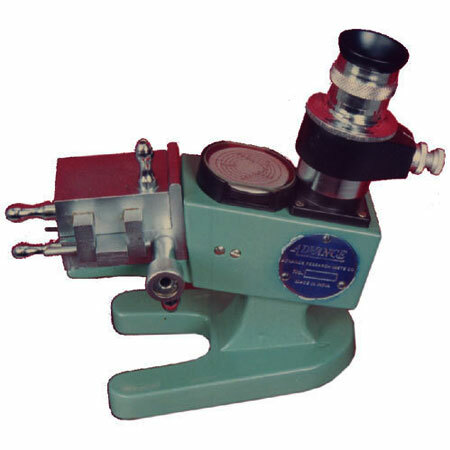 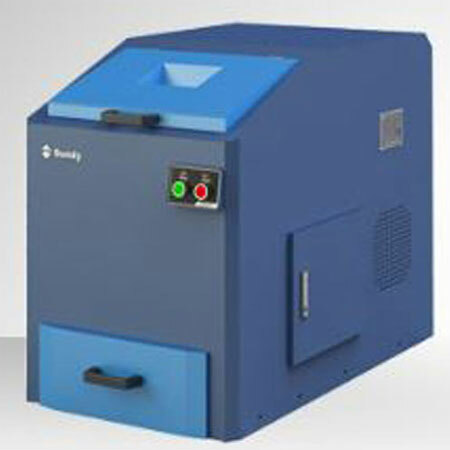 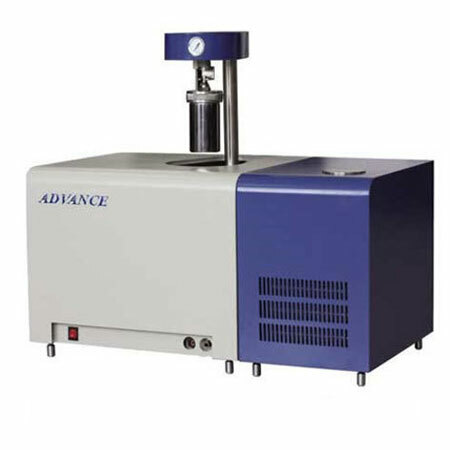 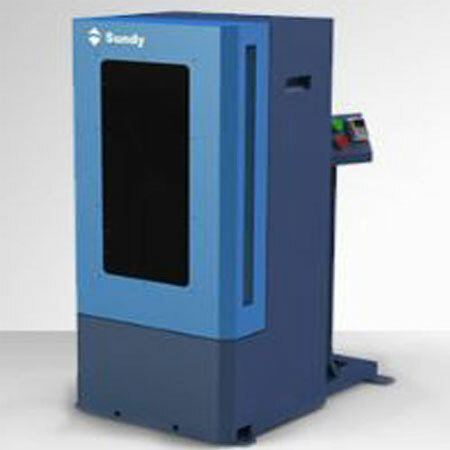 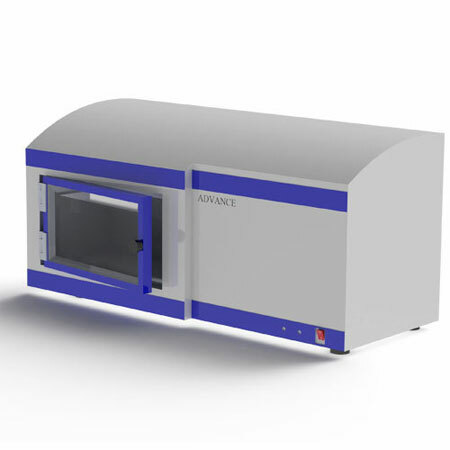 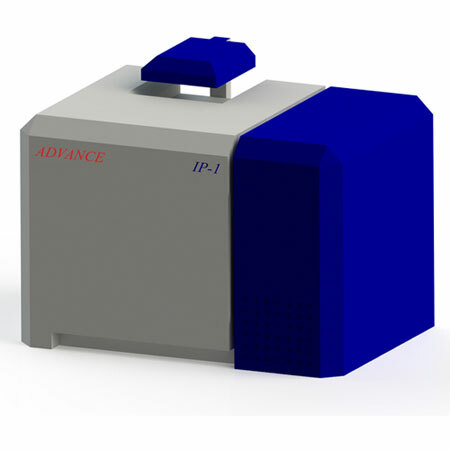 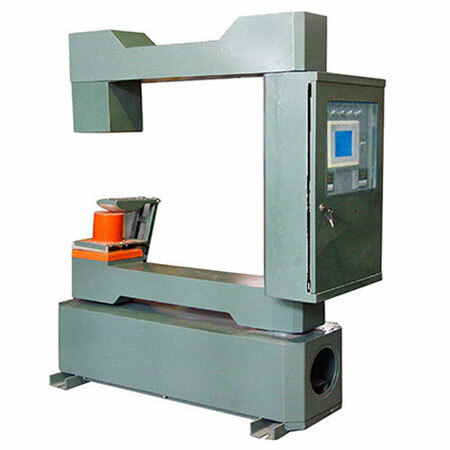 Advance has been designing and manufacturing precision Polarimeter and Saccharimeters for last 40 years. 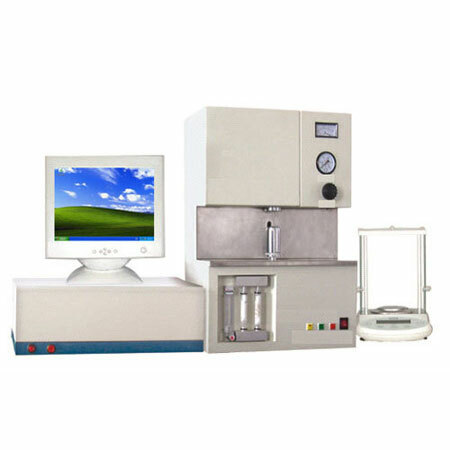 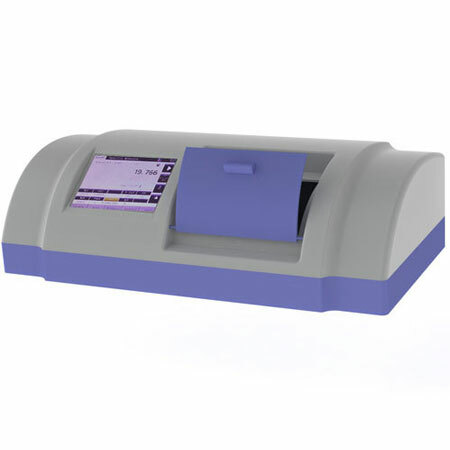 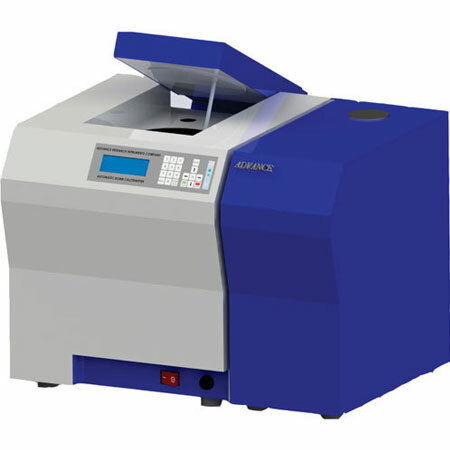 SemiPol Series of Semi Automatic Polarimeters offers users the convenience of Digital Readings, Dual Scales, Memory, Real Time Date and Time along with Printer Port while matching the Optical Field visually.The SemiPol Series of Polarimeters are available in two series. 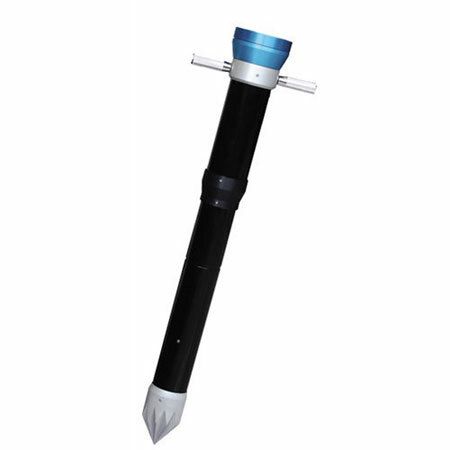 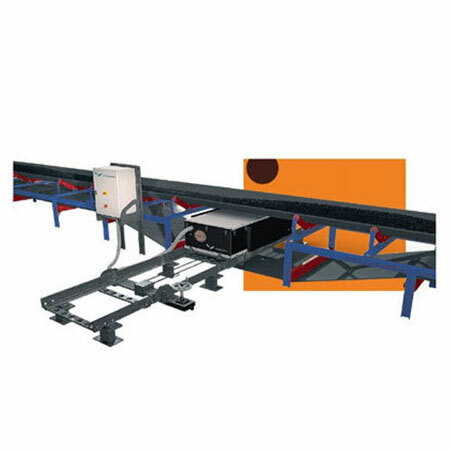 The SAP-2 and SAP-2P Series are suitable for tube lengths of upto 200mm whereas SAP-4 and SAP-4P series can accommodate tubes of upto 400mm. 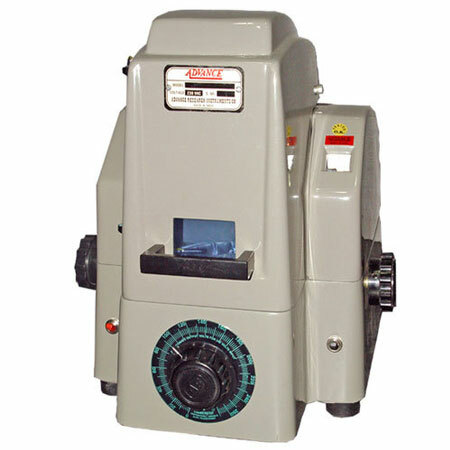 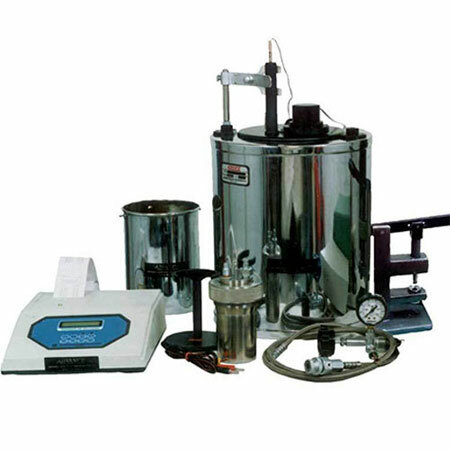 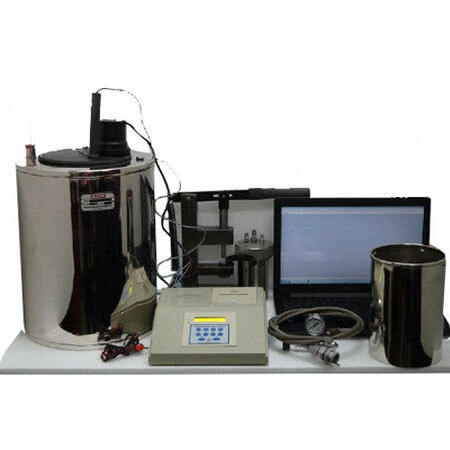 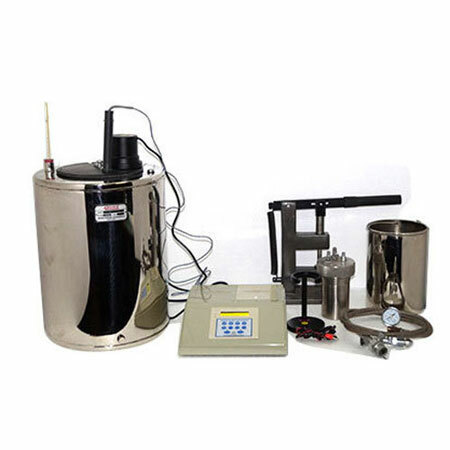 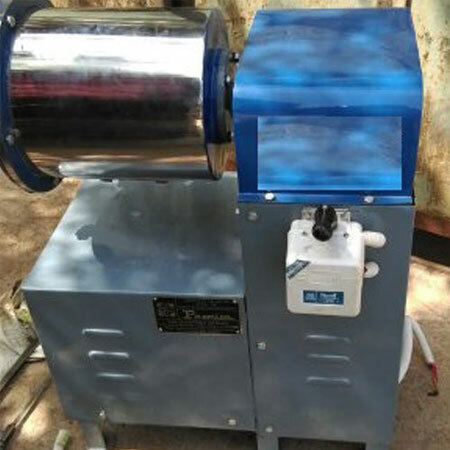 They offer accuracy of upto 0.01 Angular Scale and 0.5Z International Sugar Scale.The SemiPol series features a number of unique advantages that make it very user friendly and versatile like the instrument retains its last reading even if the power is switched off. 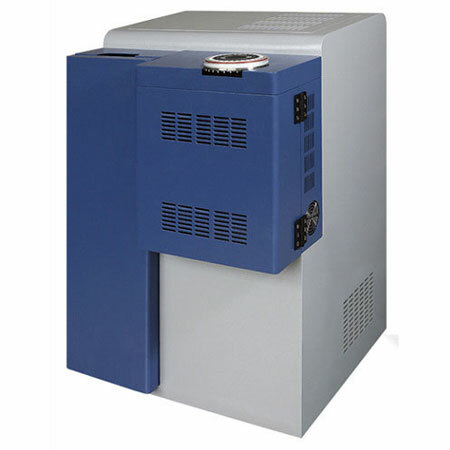 This is of extreme importance whereby we are not required to reset the instrument to Zero degrees whenever the instrument is switched ON. 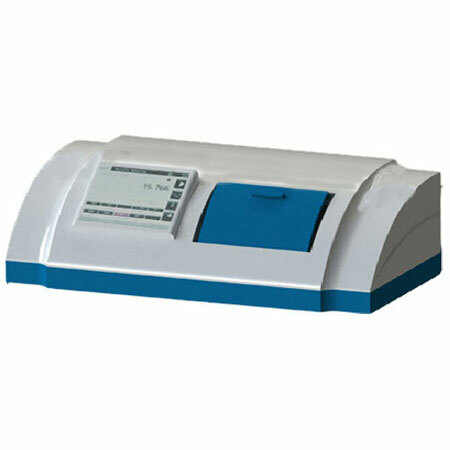 A large Multifunctional LCD Display which clearly shows the chosen Scale, Reading, Chamber Temperature, Date and Real Time Clock, Stored Memory readings etc.Smooth Knob Operation of the main directional controller ensures precise and fatigue free control of Clockwise and Counter-Clockwise rotation of the Analyser and the Scale. 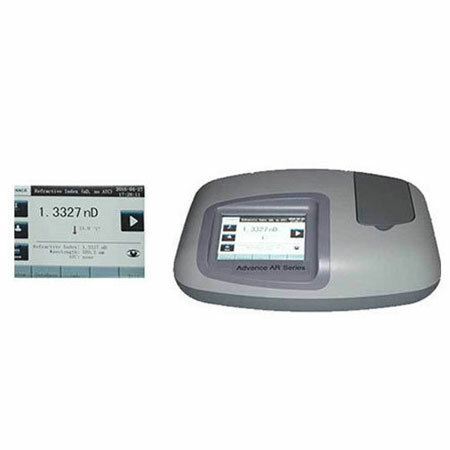 For ease of matching the instrument features dual operational speeds, one is Step Mode for final matching of the image and the other is the Fast Mode for coarse adjustments.Another important features is the Memory function that allows the user to store upto 5 readings along with the Temperature, Date and Time. 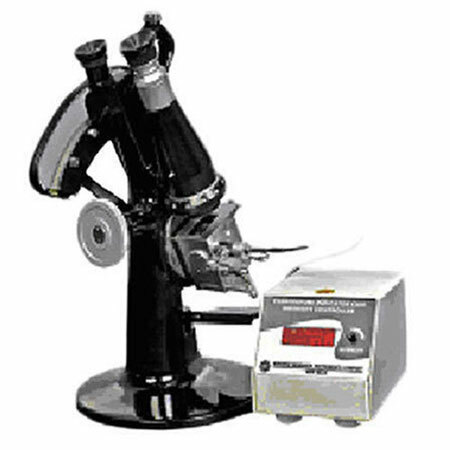 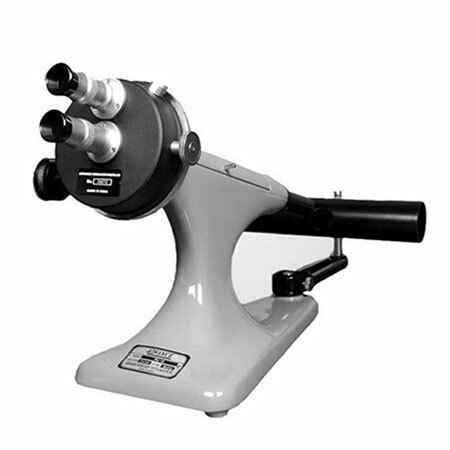 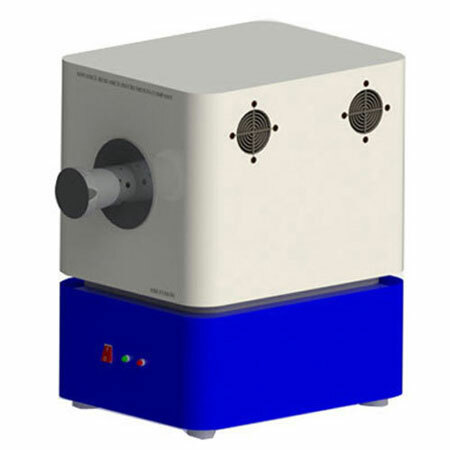 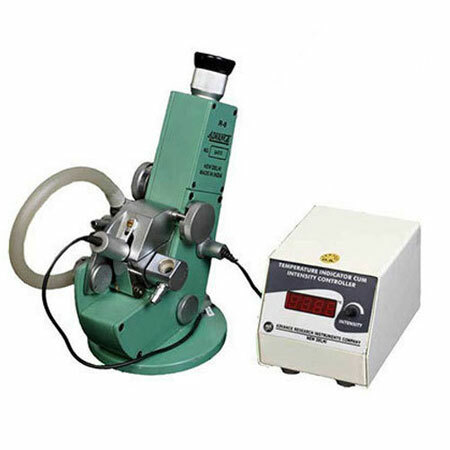 The user can, at any point of time retrieve the readings for further printing, analysis etc.The instrument uses a high power Integrated/Tungsten Light Source with filters which is cheap and easy to use. 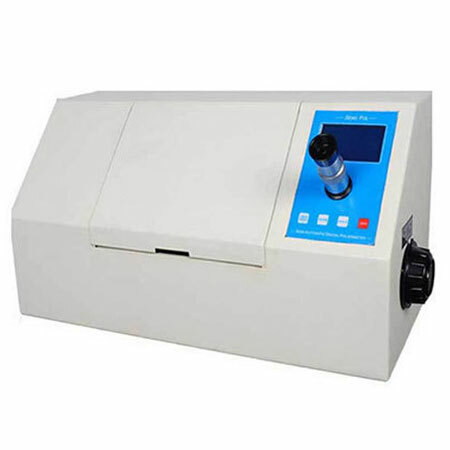 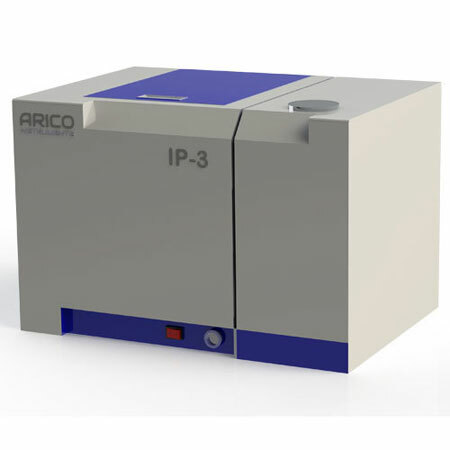 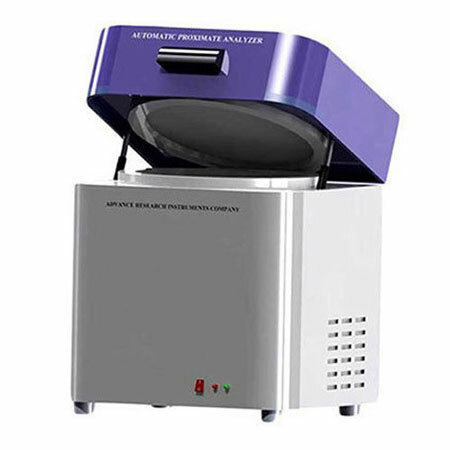 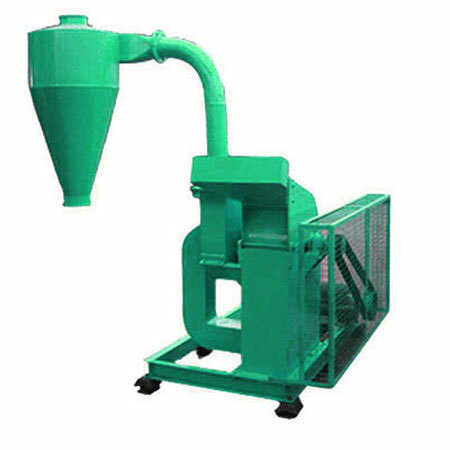 It offers immediate start-up without any warm up period.There is an optional Parallel Printer Port where a standard Dot Matrix printer can be attached. 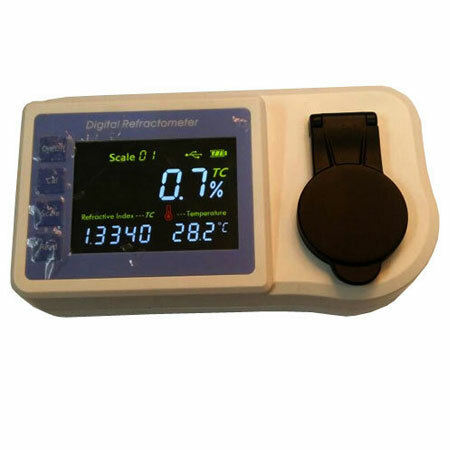 Large Easy to Read Multifunctional LCD Display.